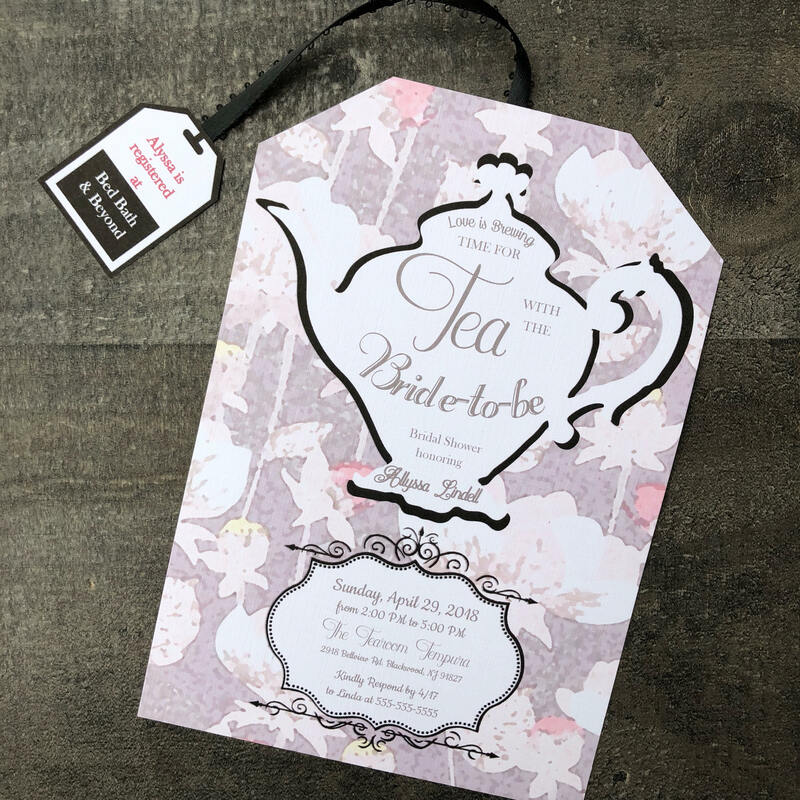 Custom, hand-crafted, made to order, tea party bridal/baby or birthday shower invitations! 100% customizable. 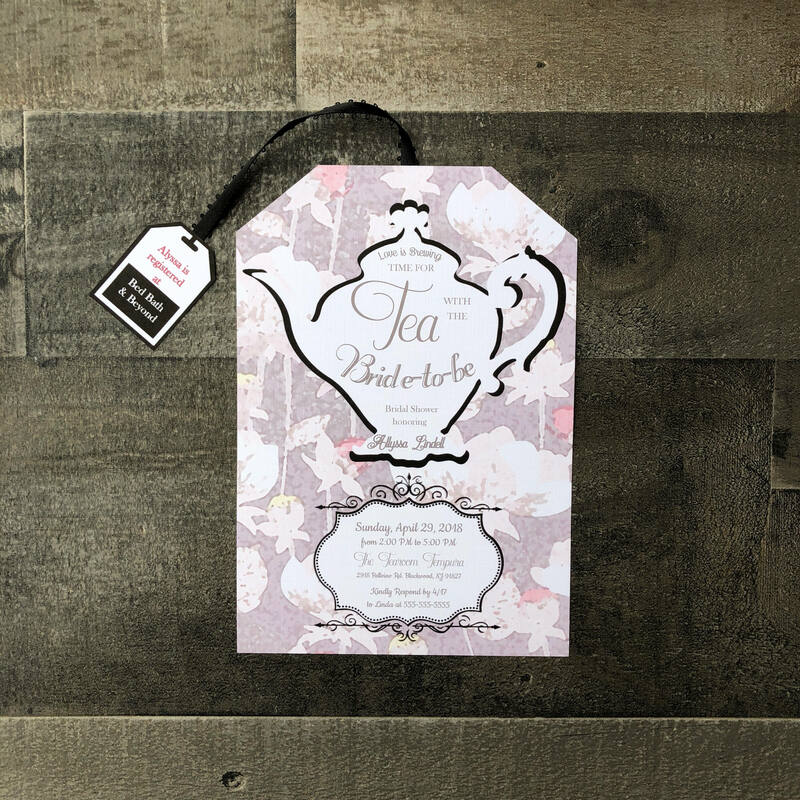 There are many varieties of tea bags in my shop, printable and custom made. Check them and see what you like best! Thanks! 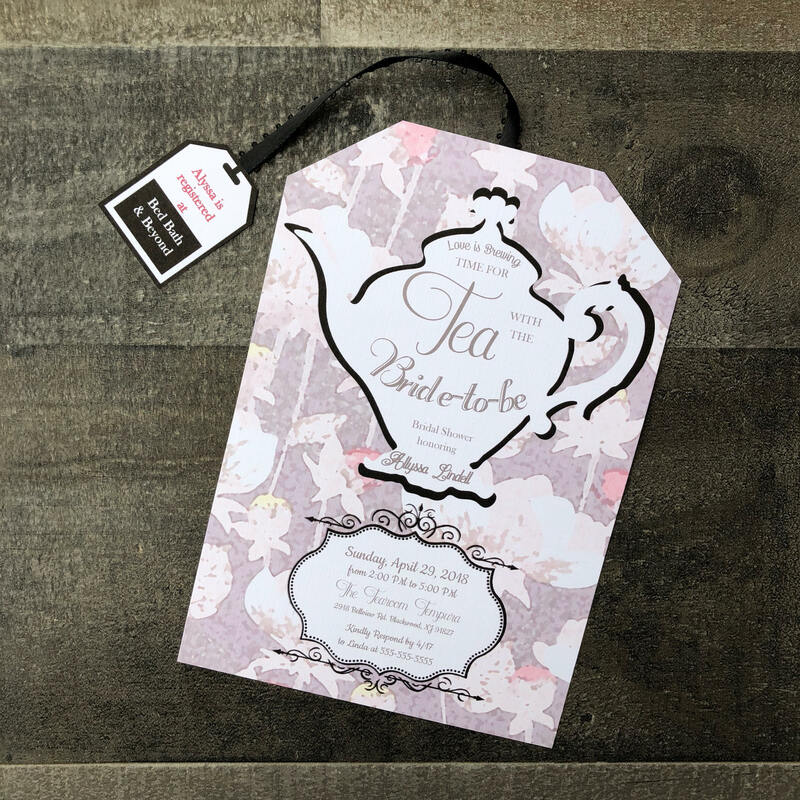 Each invitation is $2.00 and comes with ribbon and tea tag as pictured, with envelopes. 1. Matching thank you cards. (2 types) These can match any invitation even though the listings are different (you will get a proof before printing). 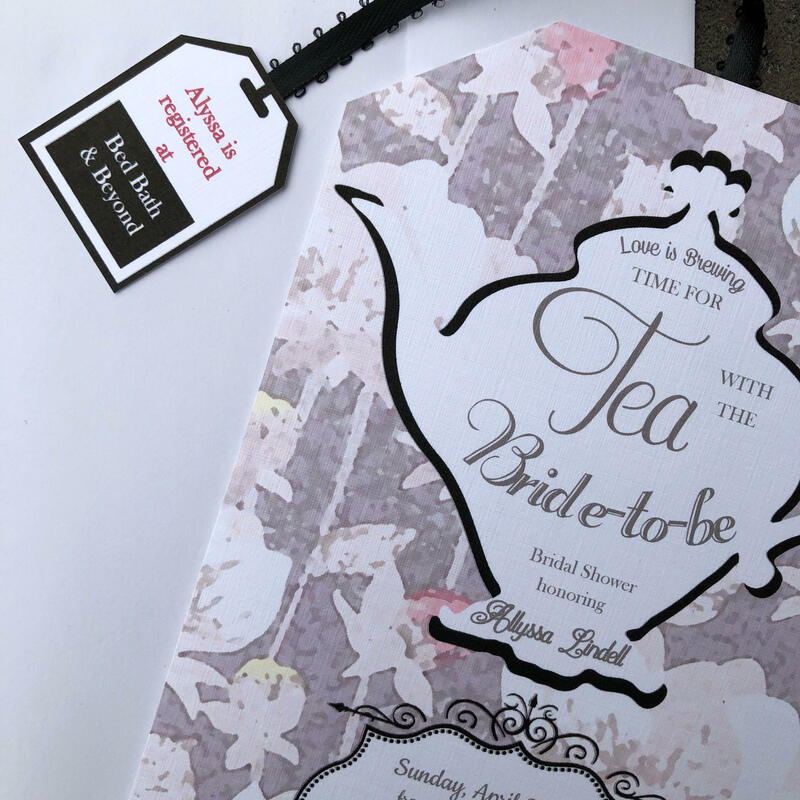 1-4 days to process and create your invitations.